Today we have come across a concept phone that while it doesn’t look hot, like a Galaxy S7 Edge, it’s quite original. It’s shaped like some sort of flying car or hovercraft and it’s meant for audiophiles. 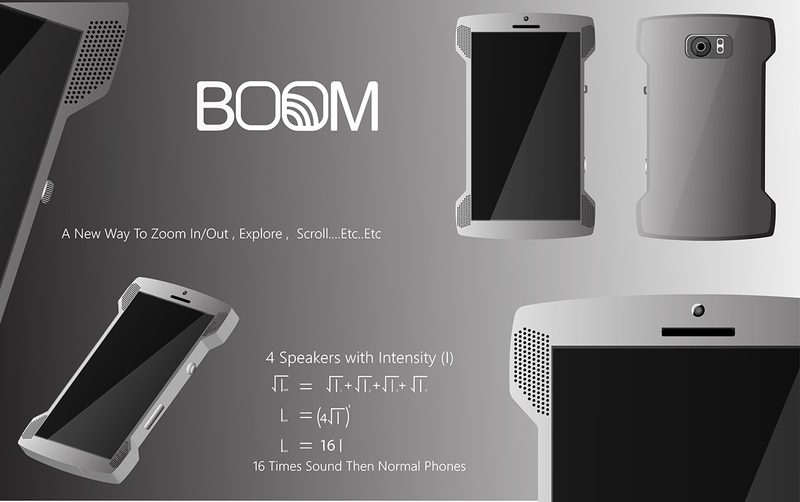 Its name is simply Boom.